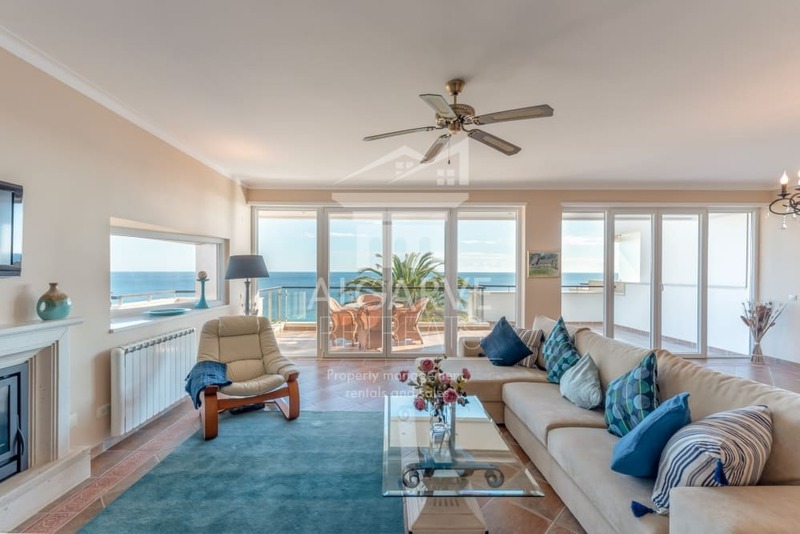 Casa das Anas is a lovely spacious family villa close to the beautiful beach at Porto do Mos and a short car journey into the centre of the old town of Lagos. 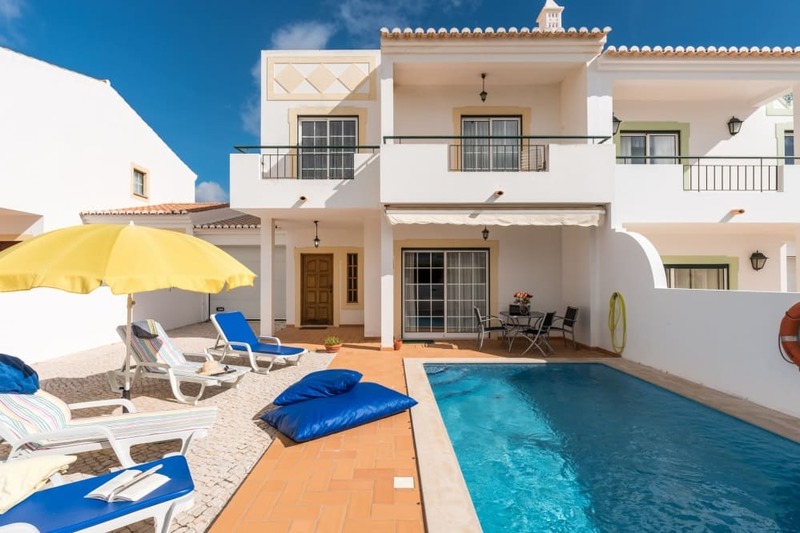 Casa Jade is a lovely, superbly equipped 4 bedroom detached villa with private heated pool, hot tub, air conditioning and WiFi. 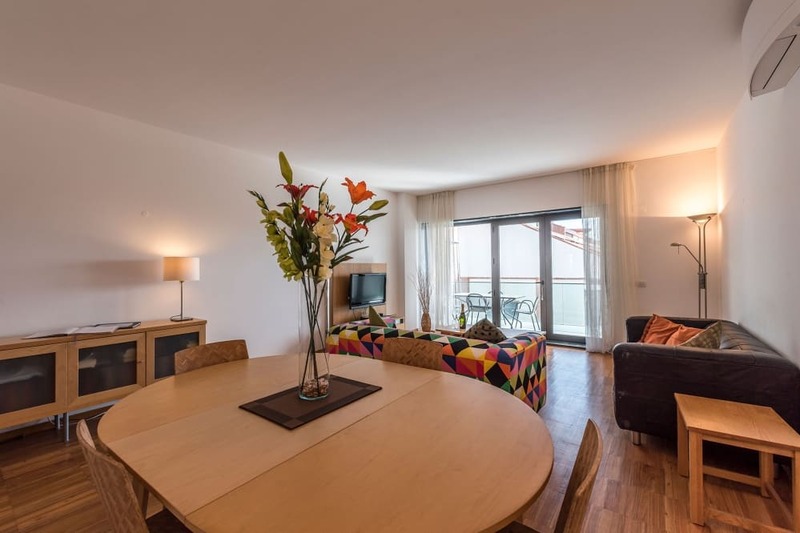 This spacious one bedroom apartment has side sea views and is close to the Marina . Apartment Nadine , close to the centre of Lagos. 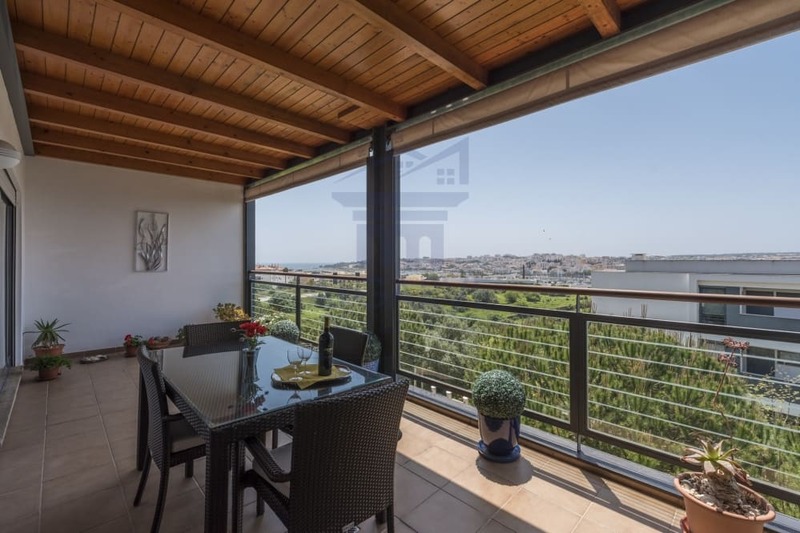 This beautiful villa is set in mature level gardens and in a perfect location just a few minutes walk to the Marina, beach and town. 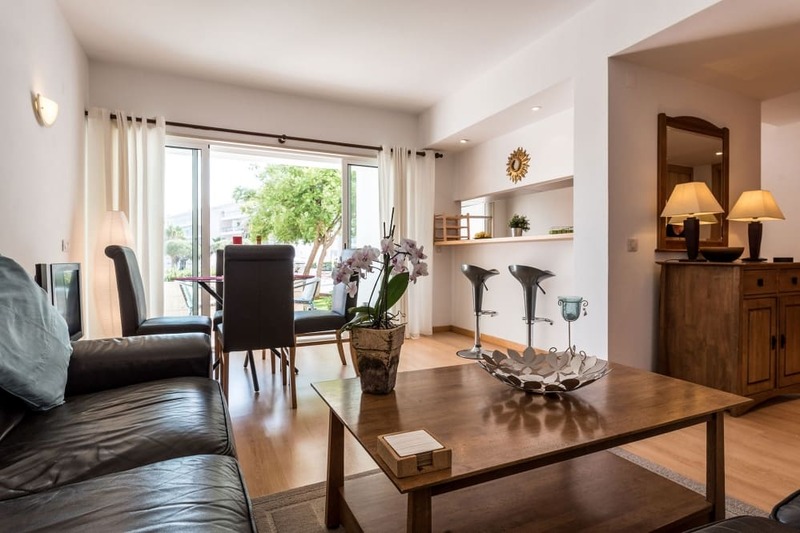 A superb property in a very desirable location. 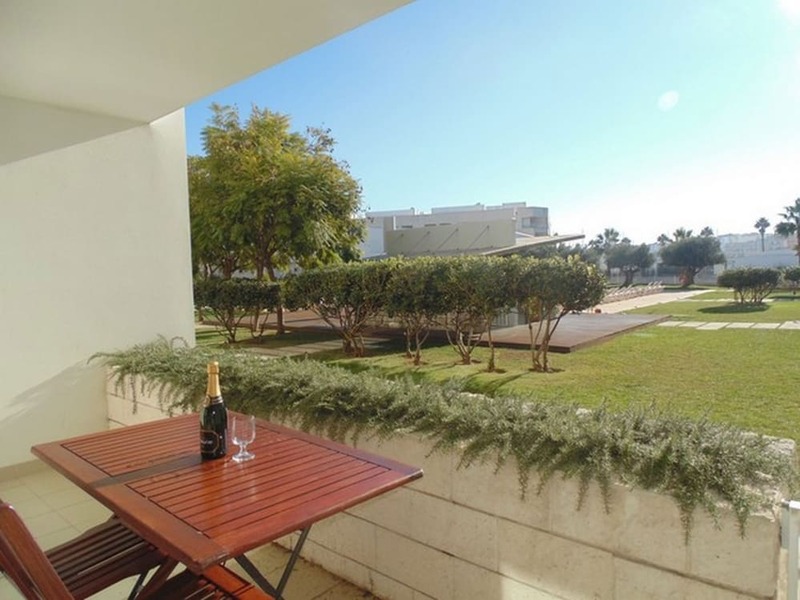 Beautiful 2 bedroom, 2 bathroom spacious apartment, minutes from the Marina. 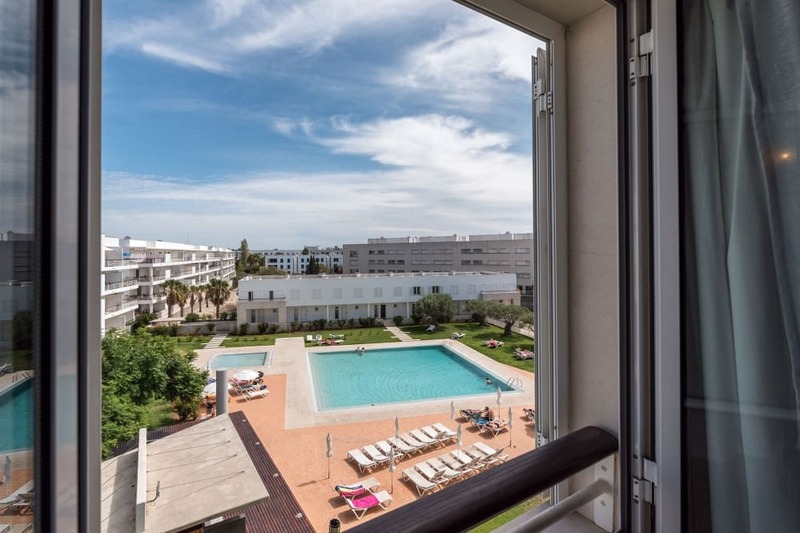 Ocean view is a stunning 1 bed apartment, just 5 minutes walk from the marina. Stunning front line villa set in an amazing location. 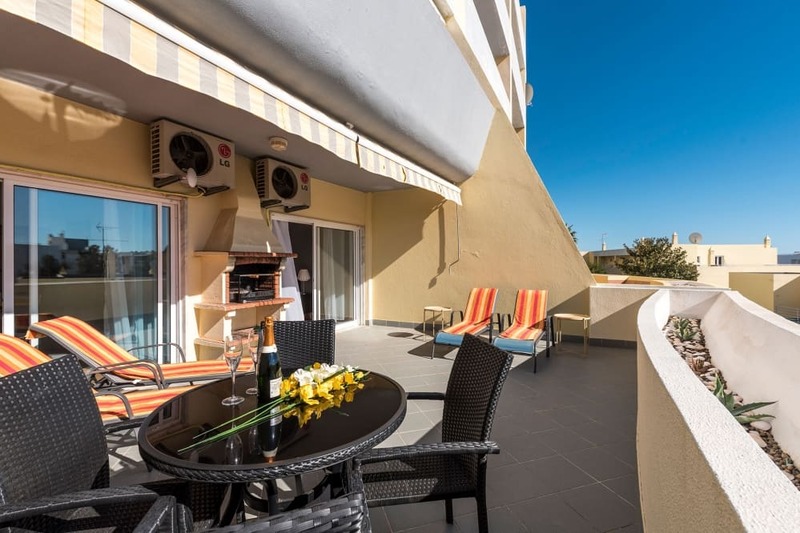 Apartment Jacky is just an ideal location to spend a holiday. 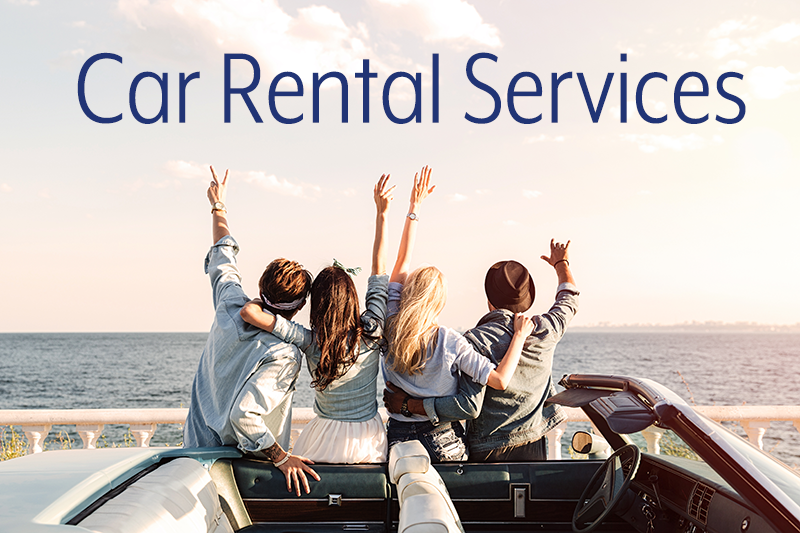 Equipped to the highest standard to suit the most discerning guest. We do not need to say any more.! 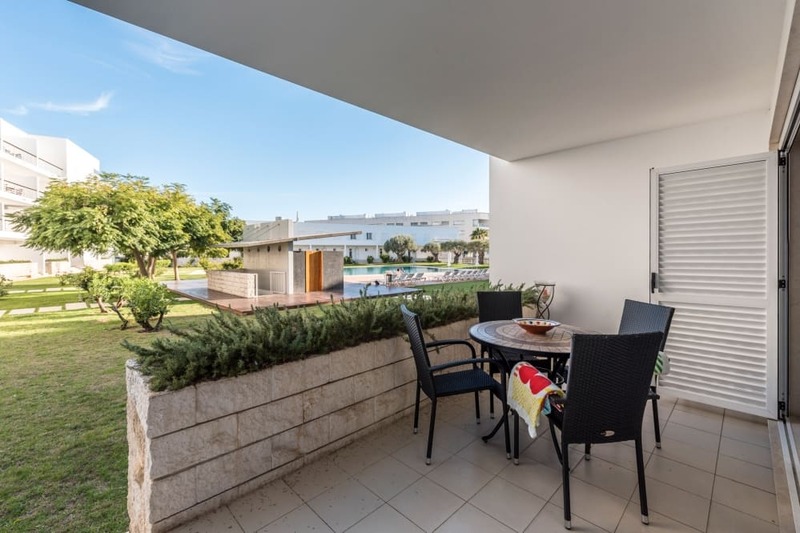 This large 3 bedroom family apartment is in the ideal location for a fabulous family beach holiday. 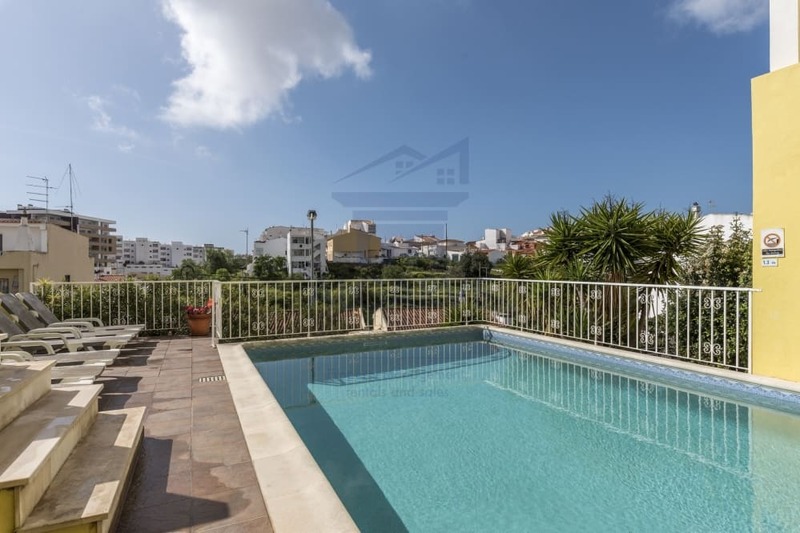 Stunning 4 bedroom detached private villa with pool . 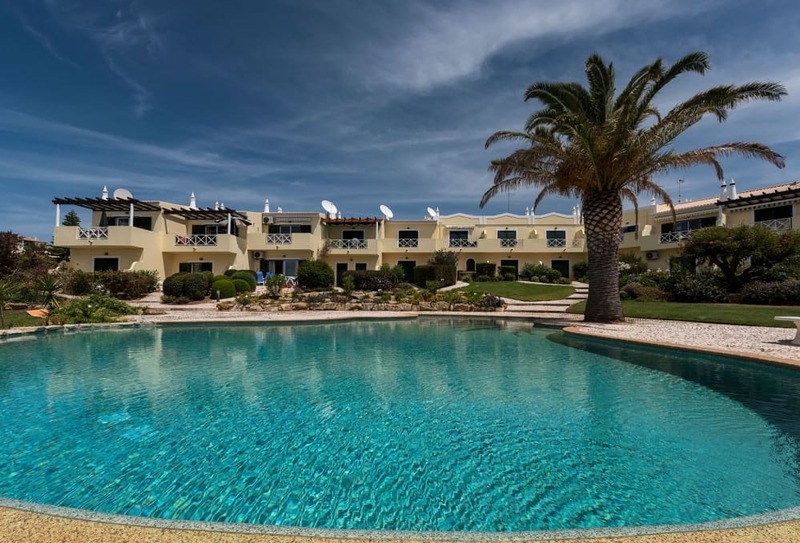 Stylish 4 Bedroom, 4 Bathroom Villa set on the 15th Fairway of the Famous Alto Golf Resort. 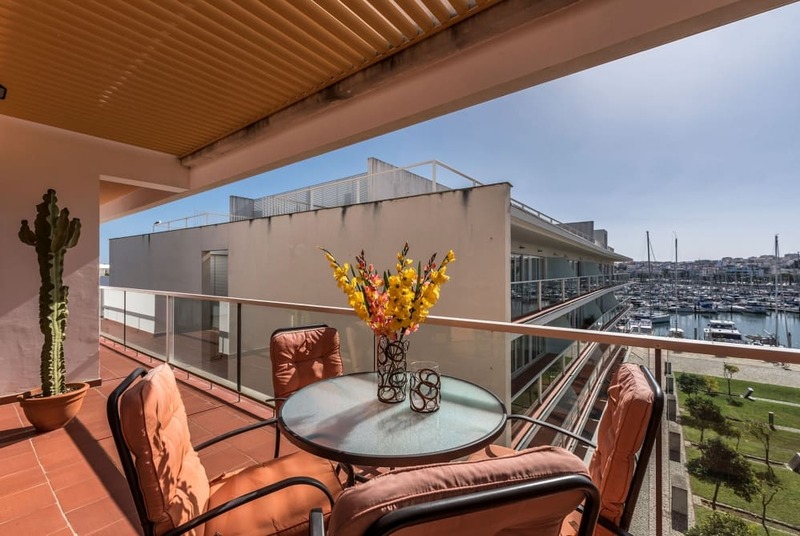 Beautiful, Spacious 2 Bedroom Apt With Lake Views. 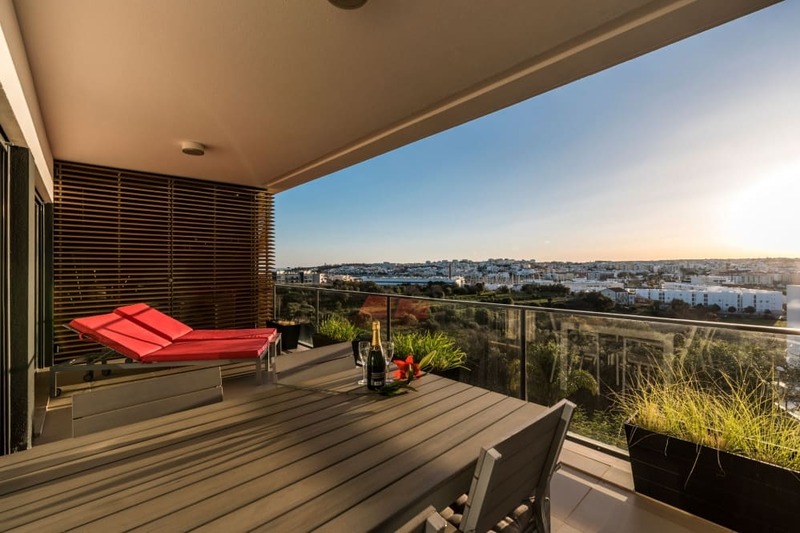 Situated right on the Marina. 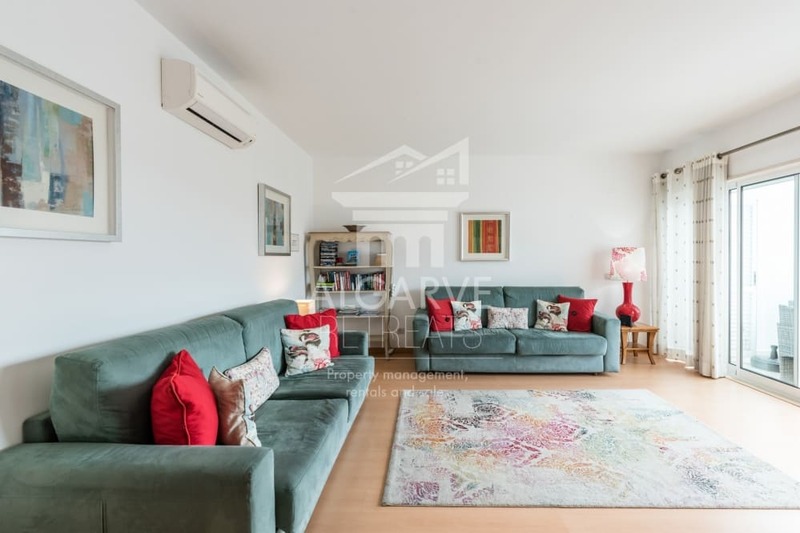 This 2 Bedroom apartment is set on the prestigious award winning Lagos Marina Situated in an ideal location close to the old town of Lagos, and the stunning Meia Praia Beach. 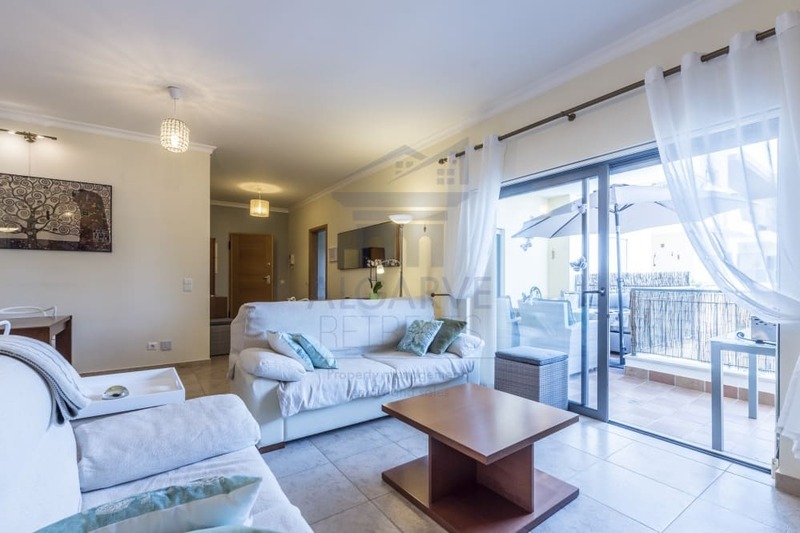 Spacious 4 / 5 bedroom villa with 3 bathrooms and large private swimming pool, BBQ, outside dining areas . 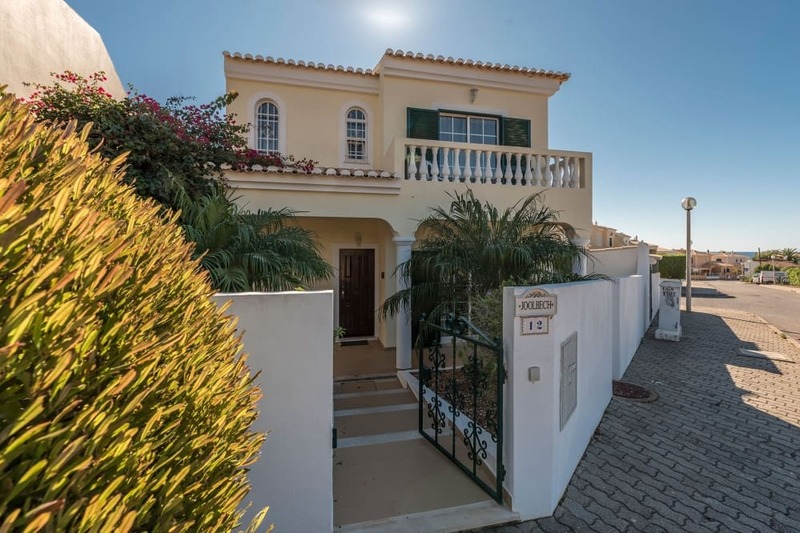 Villa Flora is a stunning 3 bedroom, 2 Bathroom Villa set in the prestigious Monte Lemos area of Praia da Luz. 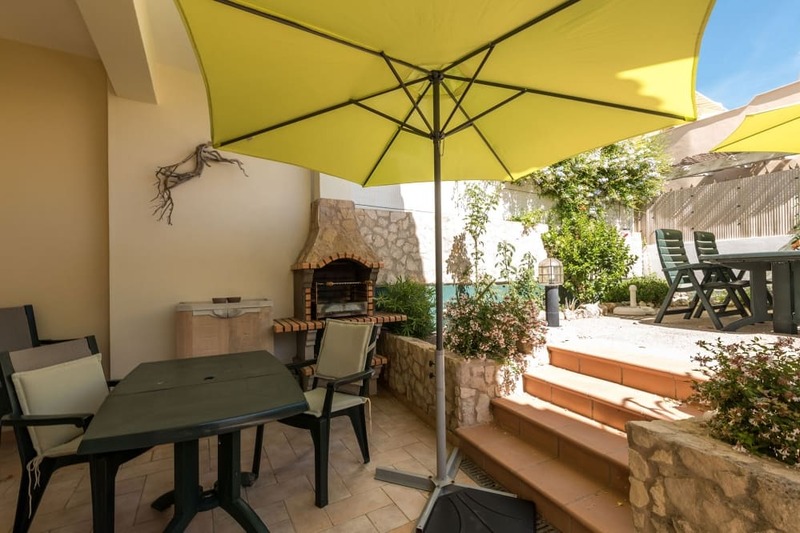 Beautiful 2 bedroom Villa in a quiet location with countryside and mountain views, level gardens and a lovely private pool. 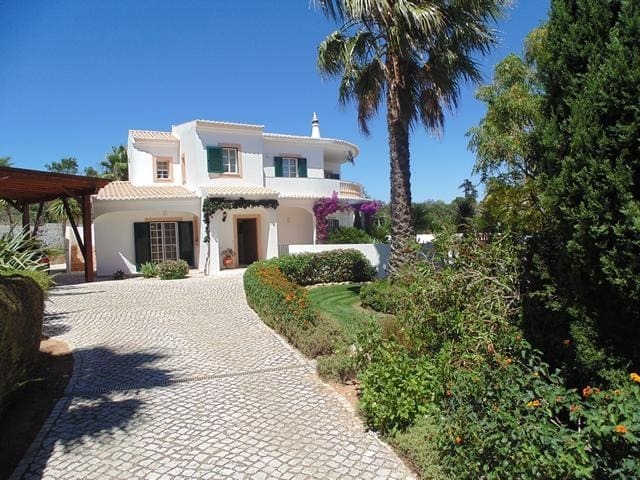 Casa do Milagre is a beautiful detached villa is set in an idyllic location. 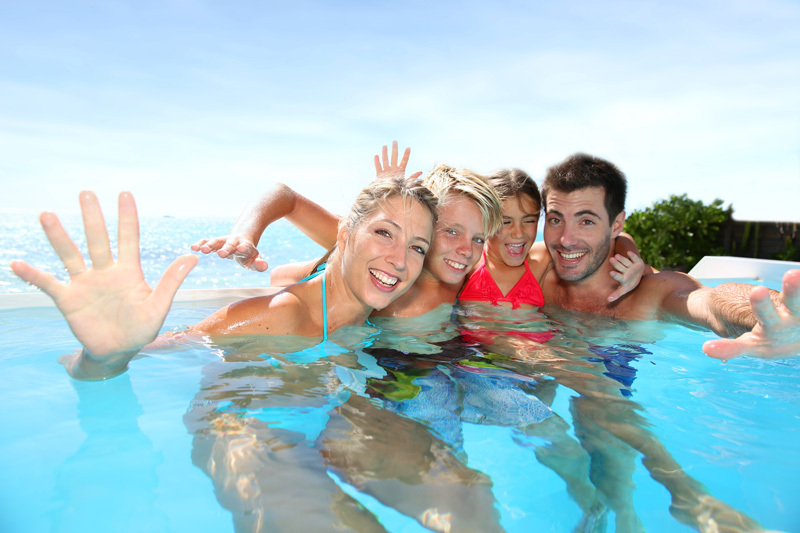 Joolbech is a 3 bedroom villa with a south facing private pool with jacuzzi area and air conditioning. 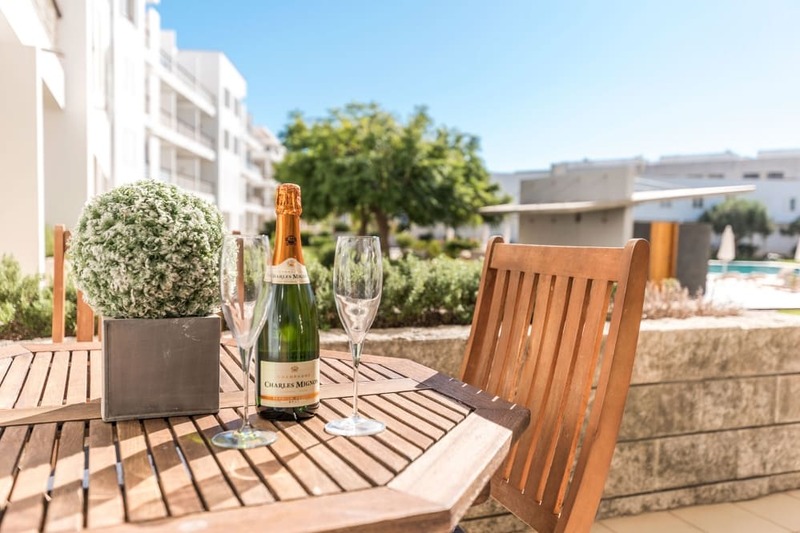 The roof terrace has stunning sea views and further terraces with loungers, tables & chairs and a barbecue area. 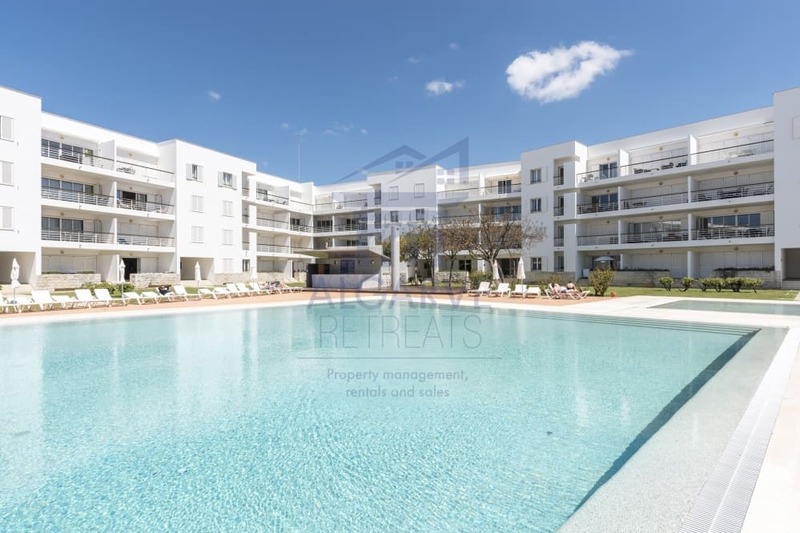 Encosta da Marina is a superb brand new development with 2 swimming pools set in lovely gardens. 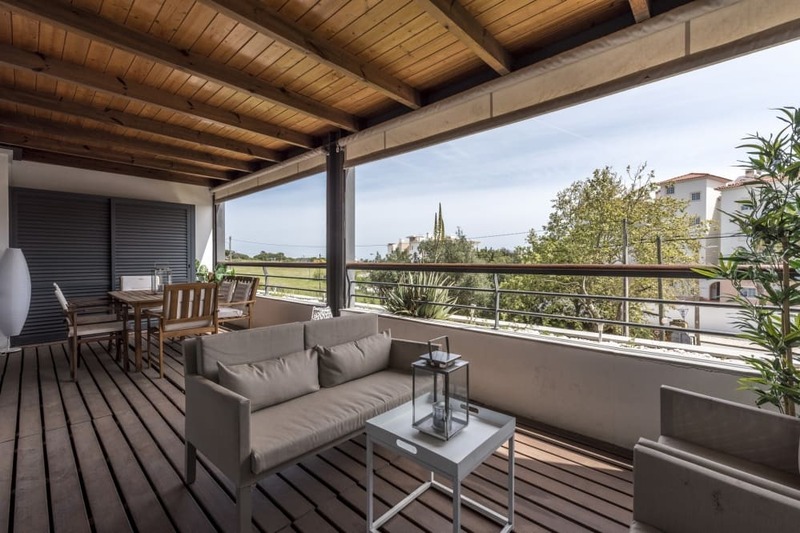 Villa Caldeira has a Private Pool and is one of the few villas of this size that is within a comfortable walking distance to the beach and to the Marina. 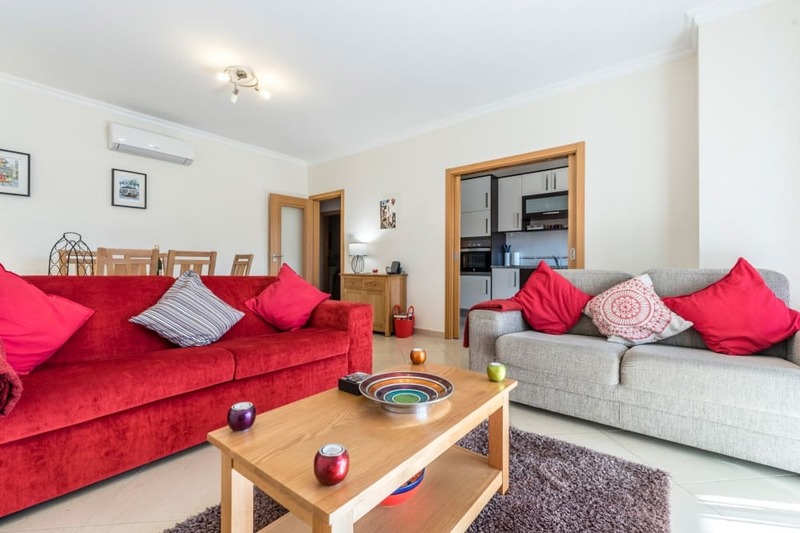 A spacious 2 bedroom apartment situated in an enviable location and ideal for families and friends. 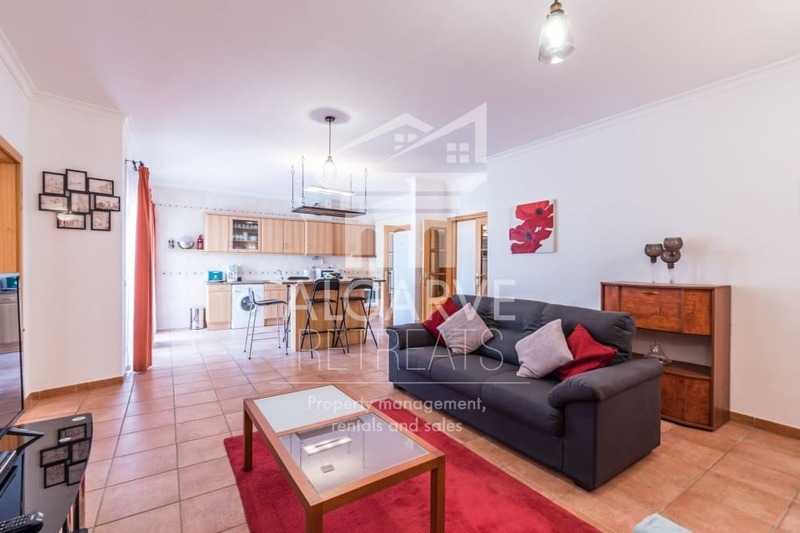 A lovely apartment offering space and in an enviable location making an ideal family base. 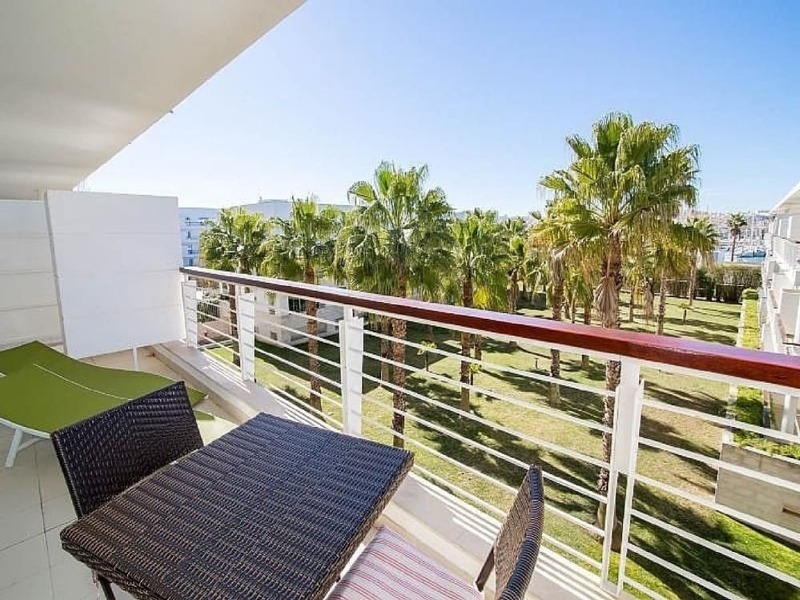 This fabulous 2 bedroom, 2 bathroom apartment is situated in the exclusive and award winning Lagos Marina development. 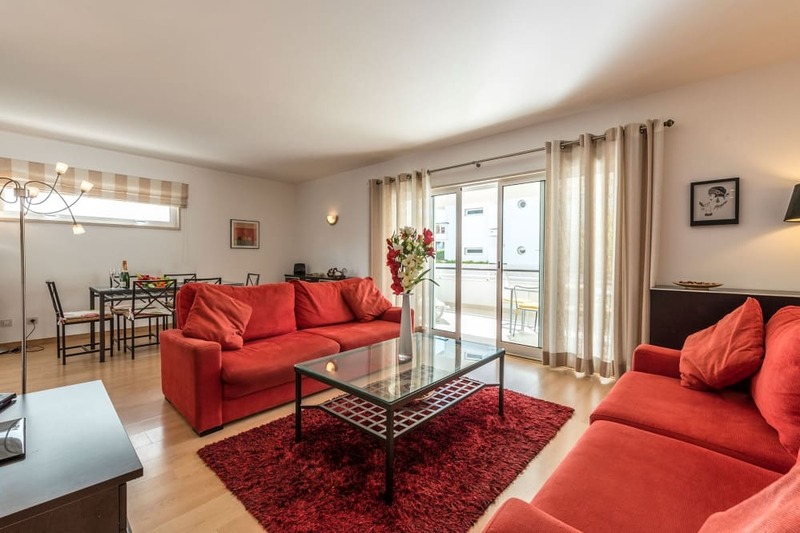 Spacious 2 Bedroom apartment positioned to receive the sun all day. 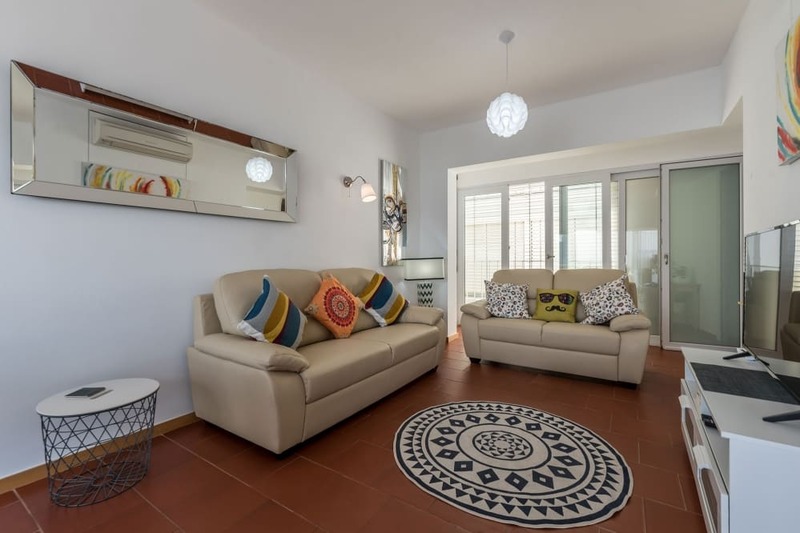 Villa Afrique is only a 15 minute walk to the centre of Lagos and only 2km from the beautiful and award winning Lagos Marina and 3km to the breath-taking golden sands of the Meia Praia beach. 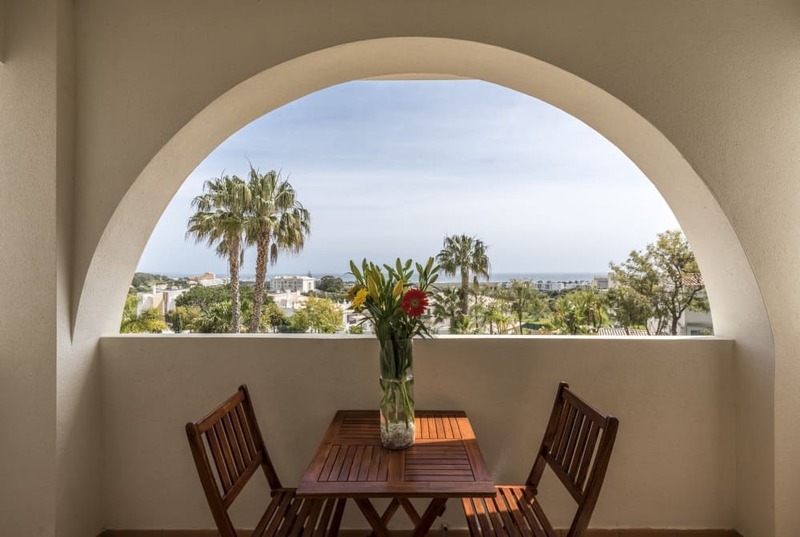 Journeys End is a fabulous 2 bedroom town house set within the prestigious Monte Lemos area of Praia da Luz. 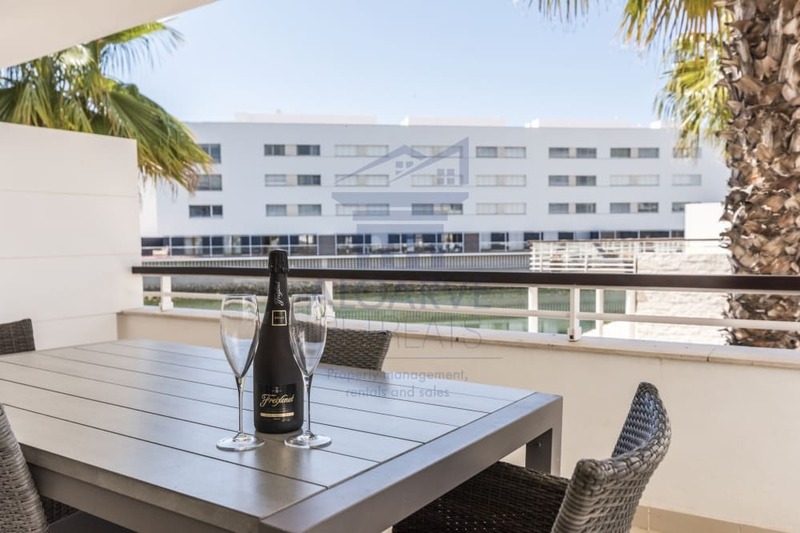 This generously sized one bedroom ground floor apartment is set around well maintained gardens and lovely swimming pool of the exclusive Condominium Dom Manuel 1 in the award winning Marina de Lagos. 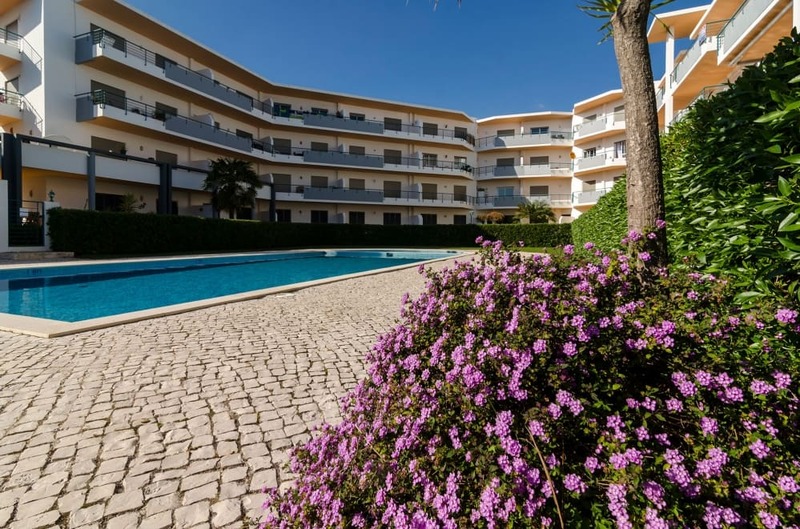 Apartment Vasco da Gama is a second floor apartment superbly situated on Lagos Marina, only a ten minute walk to Meia Praia beach. The restaurants and bars on the Marina quayside are a five minute stroll away. 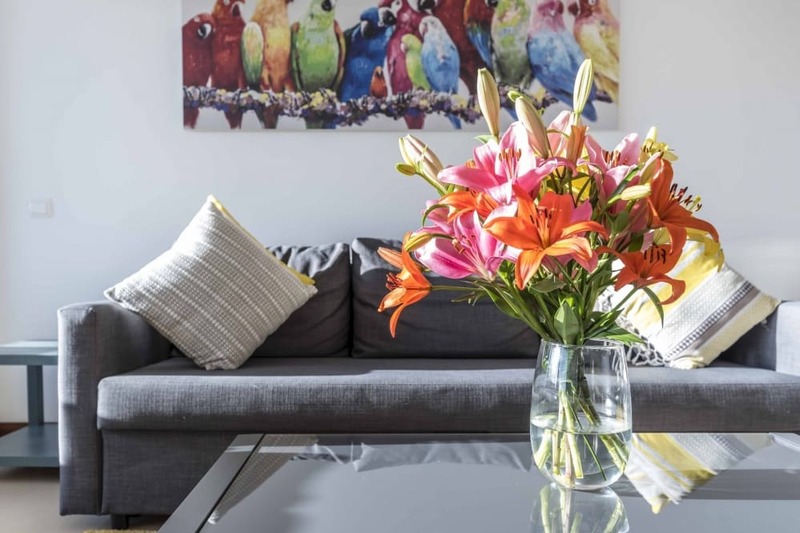 Lovely one bedroom apartment , just a 5 minute walk to the award winning marina . 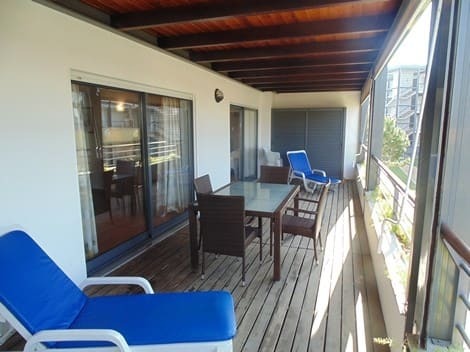 Well appointed 1 bedroom apartment in an ideal location for everything that Lagos has to offer. 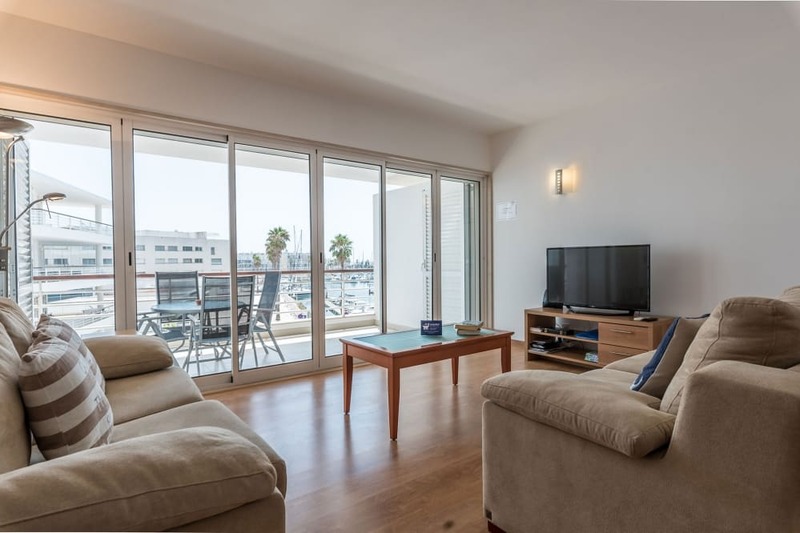 2 bed, 2 bath marina apartment, incredible views. 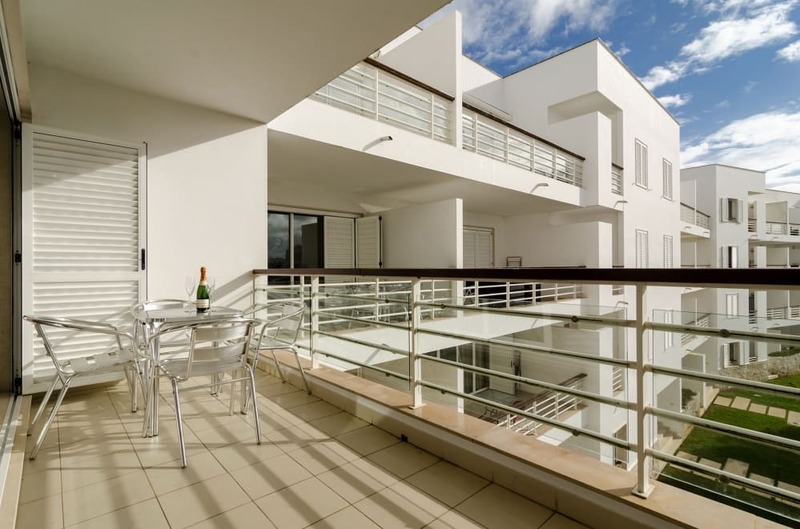 Lovely, ground floor, one bedroom apartment in the exclusive Dom Manuel Condominium. 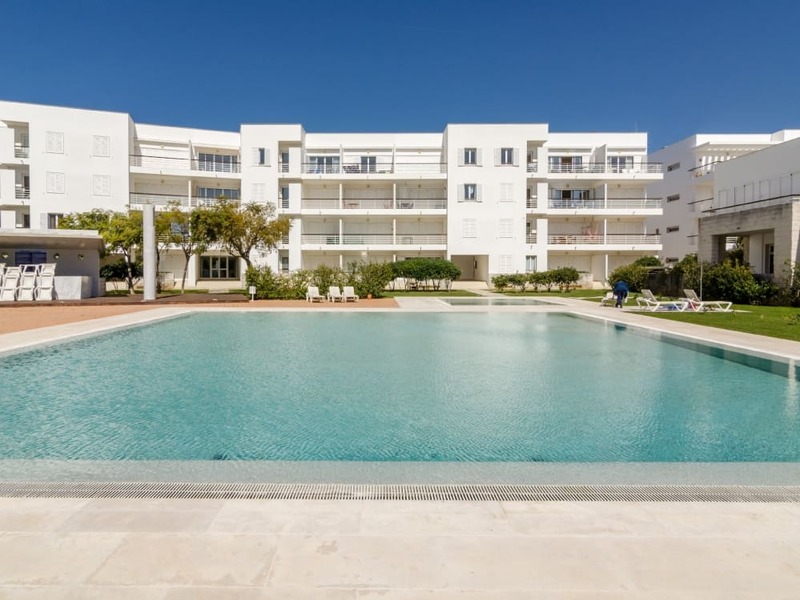 2 bedroom , 2 bathroom apartment located in the stunning St James complex . 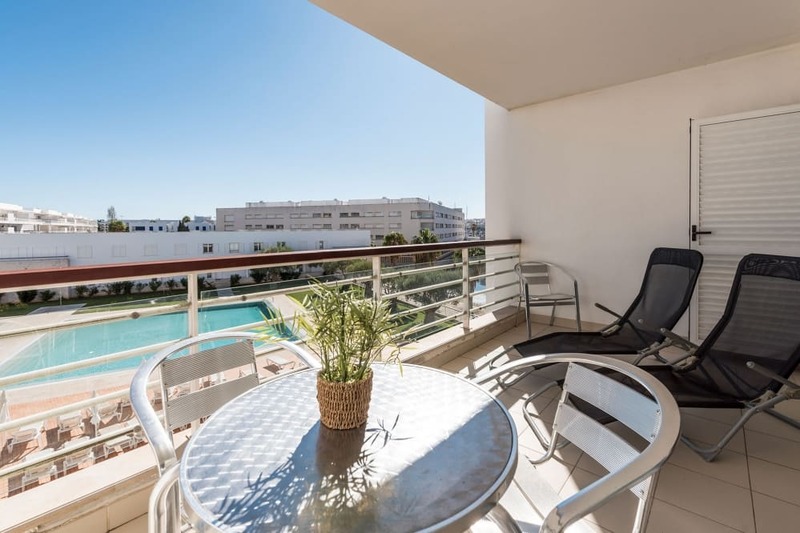 A spacious top floor apartment offering a tremendously sunny aspect with views towards the marina , pool and the old town.